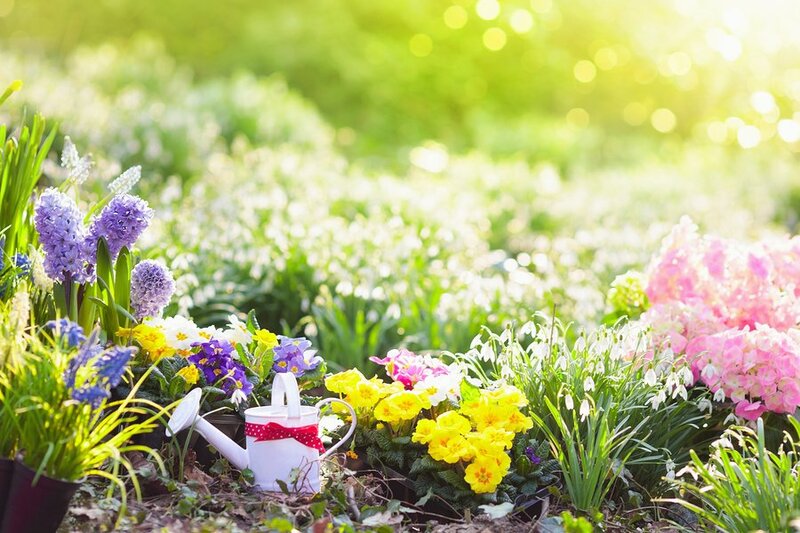 It’s not just the inside of your home that suffers from plumbing problems – outdoor plumbing is an oft-ignored part of your plumbing that’s equally important. Sprinklers. Sewer lines. Your water supply pipe. Just like your indoor pipes, a problem with one of these outdoor plumbing systems can cause problems. Of course, outdoor pipes come with slightly different plumbing problems than indoor ones. Here are just a couple of them! 1) Is your home suffering from a slab leak? A slab leak is industry-speak for a leak within the waterline piping underneath your home’s concrete slab. A leak here can easily develop into a costly repair job… and not just to your pipes, either! Most leaky pipes are annoyances. A slab leak on the other hand is legitimately dangerous. These types of leaks spill water into your home’s foundations – while your concrete slab is tough, needs to sit on something. And if your slab leak is making its way into that something, you could be seeing foundation shifts, cracks and even worse! It mightn’t sound like a big deal, but even minor shifts can put your home at risk. Not only can they cause cracks in your brickwork, but they also threaten your home’s structural integrity. Unlike indoor pipes, outdoor plumbing doesn’t have the luxury of wall cavities and insulation to protect it from almighty mother nature. While a layer of soil does protect outdoor pipes against rain and the elements, it also exposes pipes to one of the most powerful forces out there: tree roots. You’d be surprised how powerful tree roots can be. To prove it, here’s a picture of tree roots breaking through pavement bricks. Your outdoor pipes aren’t immune to tree roots either. Install outdoor pipes too close to a tree and you might see roots breaking through! This leads to several problems. For starters, it can lead to your water supply being contaminated with dirt. Given enough time however, they can clog your pipes completely. The purpose of tree roots is to absorb moisture from the soil to feed the tree – and your pipes offer a virtually endless supply. So it’s no surprise that pipes often clog themselves completely shortly after tree roots make their way in! You can live with a blocked drain. You can even work around a blocked toilet. But if there’s one thing that’s impossible to live with, it’s a blocked sewer pipe. Wastewater isn’t exactly pleasant – fortunately, your sewer connection pipe takes care of all that for you. Sewer connection pipes flush all the refuse from your home’s drains and appliances to the sewer network. The problem arises when said pipe is blocked. And when this happens, all that nasty wastewater has nowhere to go except right back where it came from. Do you hear an unpleasant gurgling? Are drains all over your home starting to back up? Is your house smelling like sewer? Each of these are symptoms of a blocked sewer pipe. A blocked sewer line isn’t something you can fix on your own with a plunger. Not only is your sewer connection pipe too deep for a plunger to remove anything, but it affects your entire home. No, the only way to fix this is to go to the source. And for that, you’ll need an emergency plumber. Do you have a bit of a green thumb? If so, you’ll know your hobby involves a lot of digging straight down. And sometimes, you might accidentally hit something you’re not meant to! This is a problem unique to outdoor plumbing. Without the blueprints, it’s hard to know where your outdoor pipes are buried. Thankfully, the water supply pipes for most houses are located away from flower beds and usually have warning tape (magnetic or otherwise) layered on top. Hitting major pipes like these isn’t really a concern. 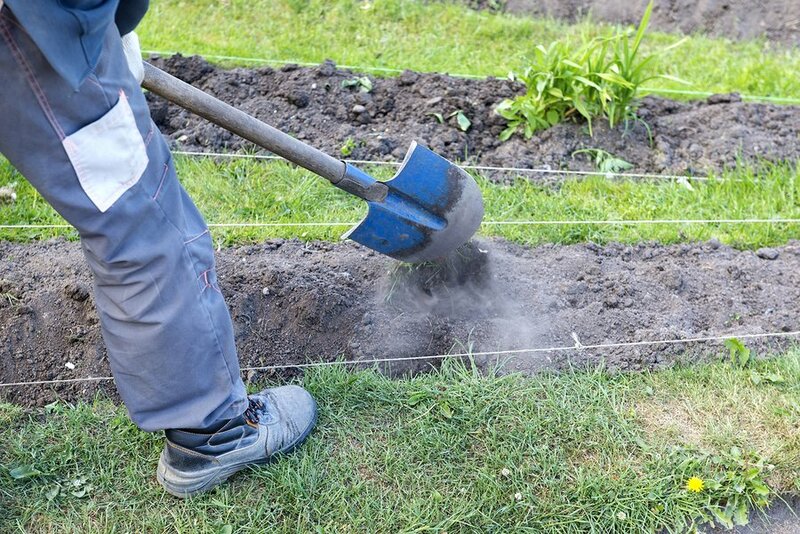 If you have garden sprinklers on the other hand, you’ll need to be careful when digging! The pipes that supply garden sprinklers are much smaller, true. 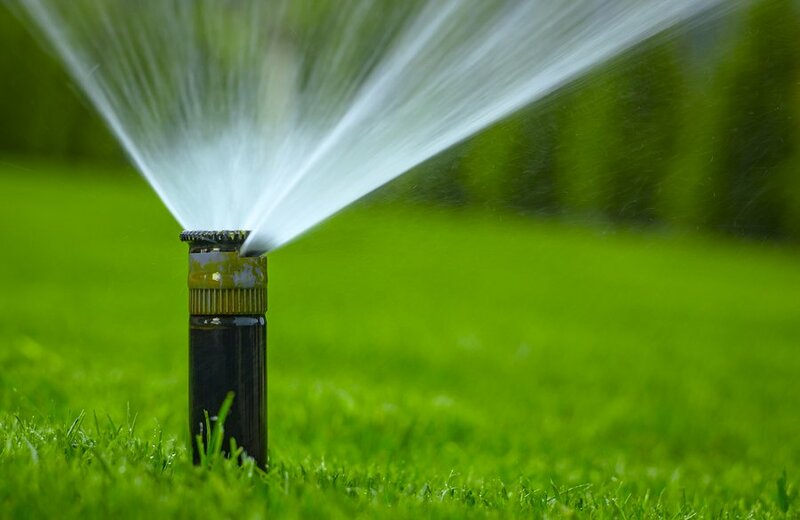 Depending on the size of your garden and system however, they might be distributed throughout your property. That’s a lot of pipes criss-crossing each other. Worse, for smaller pipes like these, some builders mightn’t even bother with warning tape, meaning your first indication you’ve hit something is the clunk you feel when you accidentally bury your shovel in a sprinkler pipe! Need an emergency plumber? Call Sam and the Watermaster team now! When it comes to outdoor pipe problems, there’s no choice – you need to call an emergency plumber. Based in Melbourne’s south-east, Watermaster Plumbing offers speedy, prompt service for homeowners and businesses all over Melbourne’s south-east. In addition to the standard 9-5, our team of licensed plumbers offer out-of-hours emergency service. From Melbourne’s CBD through to Mount Eliza, our plumbers are ready to respond to your plumbing disasters, inside or out. Give us a call today on 1300 156 650. Better yet, save our number in your phone – you never know when you might need us! Alternatively, leave us a message here.